Sandeep Verma and V K Khosla stepped down last Friday, sources said on Tuesday. 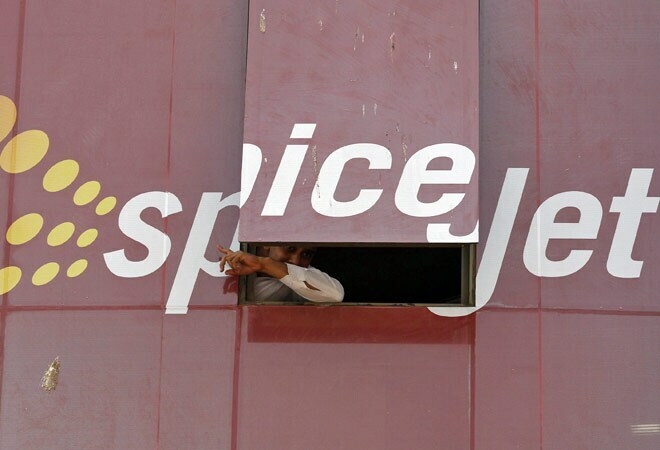 Two more senior officials have resigned from SpiceJet , taking the total number "highly paid" executives exiting from the airline to seven since January, when Ajay Singh took control of the carrier. While Verma was heading the operations and was associated with SpiceJet since its inception in 2005, Khosla was head of flight safety, they said. Exit of some more "highly-paid" executives was likely in the coming months due to focus on cost-rationalisation, a SpiceJet official had said after its Information technology chief Sudhakar Kondisetty's departure last month. The then SpiceJet managing director, S Natrajhen, was the first top official exiting the carrier soon after Singh came onboard. Since then the airline has seen the resignation of six more senior executives including Kaneswaran Avili, who stepped down from the chief commercial officer's position about two months ago. Singh had acquired the entire 58.4 per cent from the erstwhile promoter Maran family under a revival plan which entails an investment of Rs 1,500 crore in a phased manner by the new promoter. The airline reported a net profit of Rs 22.51 crore in the January-March period of the last fiscal after flying into red zone for seven quarters. SpiceJet in statement said that it would soon announce the names of its new flight safety and operations heads. "Capt Sandeep Varma was SpiceJet's very first pilot and Captain, and after ten wonderful years in the company, indicated a desire to pursue a new opportunity", SpiceJet chief operating officer Sanjiv Kapoor said in the statement. Capt V K Khosla was due to retire on June 1, and has retired as per that date, he said adding the replacements for both (officials) will be named shortly.